Kale is part of the Brassica family, which also includes bok choy, kale, cabbage, cauliflower and brussels sprouts amongst others. 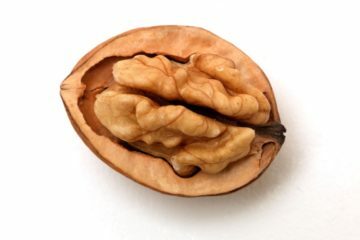 It has a mellow, earthy taste and its large, waxy leaves provide more nutritional value for fewer calories than almost any other food available. A few years ago, kale was so much more difficult to find but now almost every supermarket and fruit and veg shop stocks it. Apparently the demand for it is so much higher now, as more and more people are becoming conscious of the type of foods they eat. 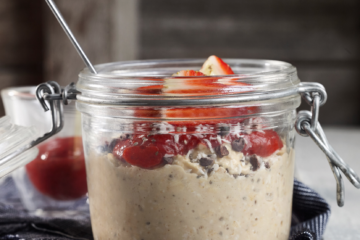 It’s rich in fibre and water to keep you feeling full, maintain a healthy digestive system and less likely to overeat, plus it has an abundance of essential vitamins, minerals and disease-fighting antioxidant compounds. 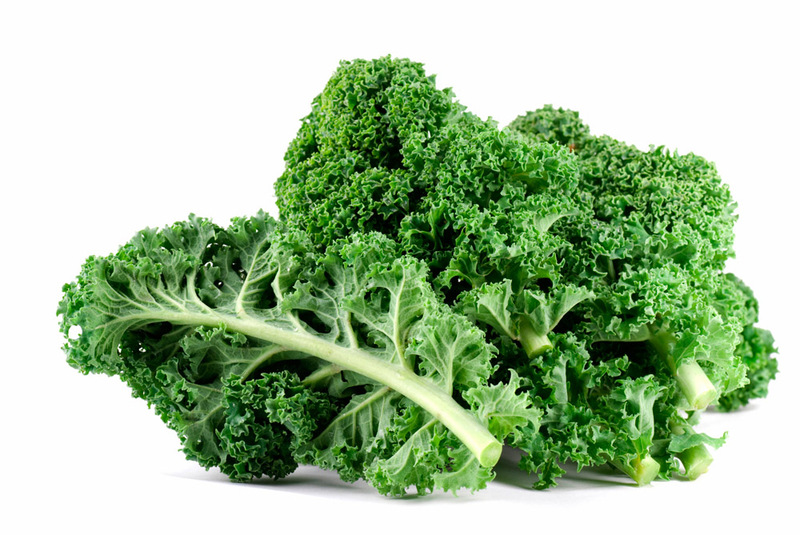 Kale contains a concentration of two types of important antioxidants, called carotenoids and flavonoids. 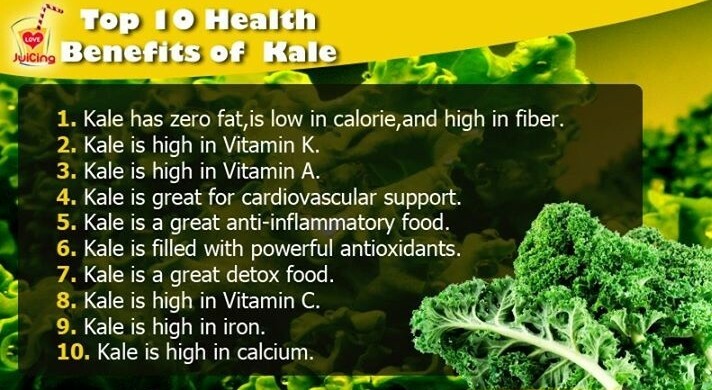 Kale is a true superstar veggie. Calorie for calorie, it contains more calcium than milk, more iron than beef, 10% more vitamin C than spinach and is high in amino acids, antioxidants, vitamins A and E and minerals. All of these nutrients are important for keeping you healthy, supporting your immune system and protecting your skin and body cells from everyday free radical damage. 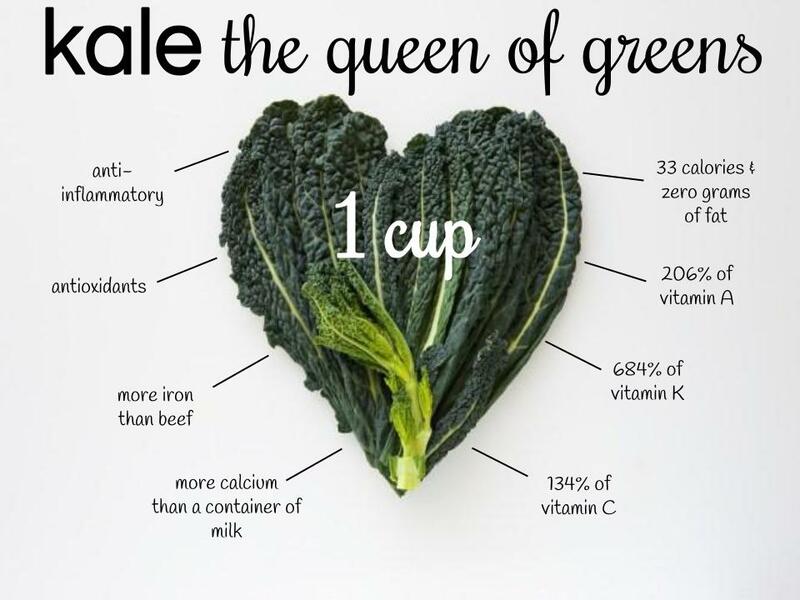 Kale is also recognised for its anti-inflammatory benefits, as it’s a a source of anti-inflammatory omega-3 fatty acids, crucial for keeping every cell membrane healthy and strong. It’s also rich in vitamin K, which is an essential nutrient for helping to regulate your body’s inflammatory process. While spinach works better in smoothies due to its creamy texture and subtle taste, kale makes a delicious and satisfying salad and works well lightly sautéed or baked into kale crisps. 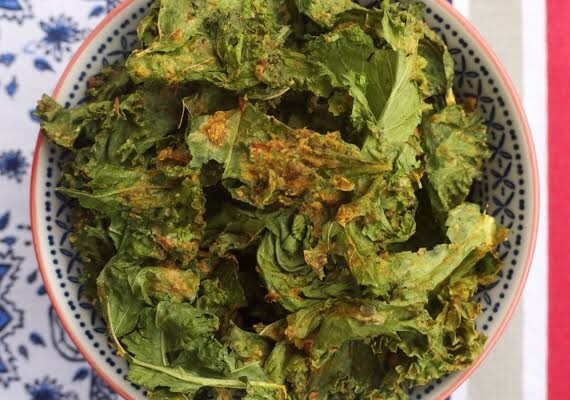 In fact, if you’re looking for a healthier alternative to satisfy your crisp cravings, then these curry kale crisps might just be the solution. 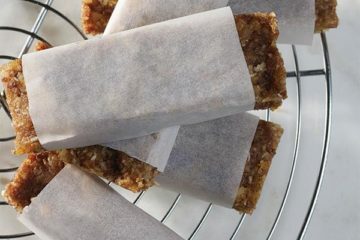 They’re one of my favourite snacks in the whole world and also happen to be ridiculously good for you. 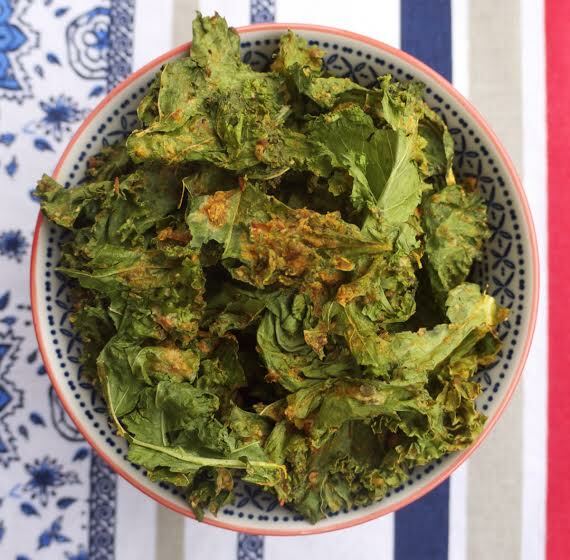 For this recipe for curry kale crisps, I used nutritional yeast. This is an inactive form of yeast, which works very well in kale recipes to add flavour and nutrients. 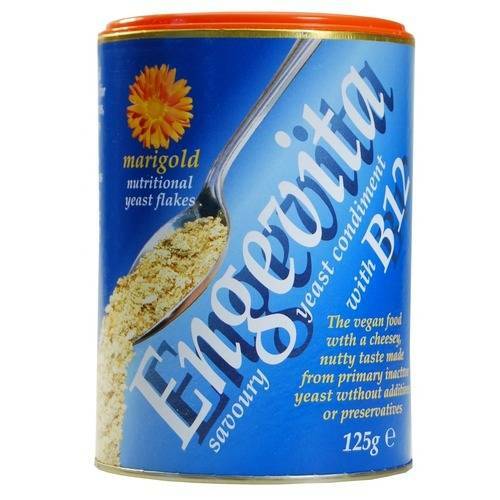 It has a nutty, cheesy flavour and is a brilliant dairy-free alternative to parmesan, rich in protein, minerals and B vitamins for energy. 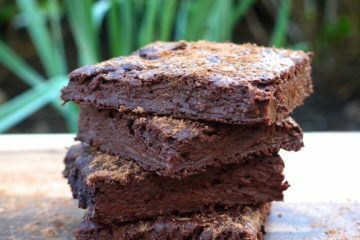 It can be purchased online here for €5.20 or bought in most good health food shops. 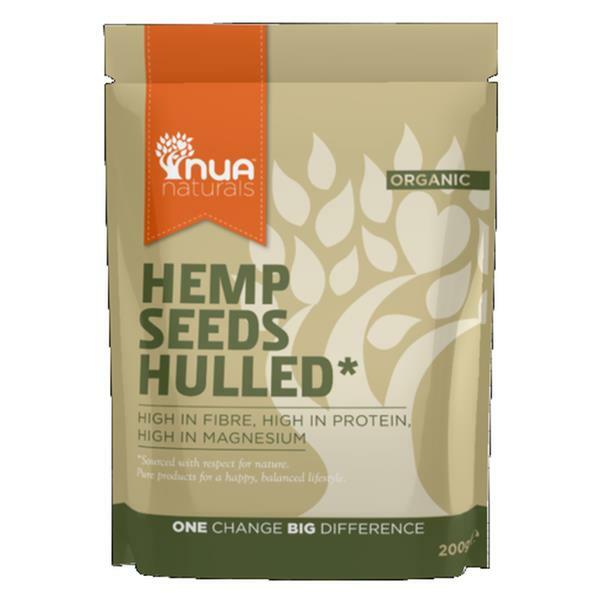 In addition, I used hulled hemp seeds (€6.45 for 200g), which are an amazing source of omega-3 fats and are comprised of 33% easily-digested plant protein. 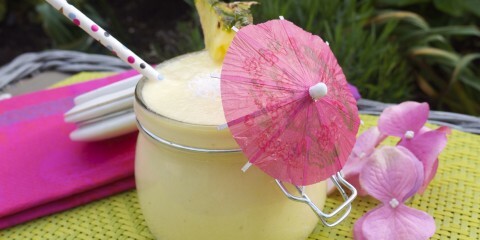 Two tablespoons contain eleven grams of protein, plus essential minerals including iron, zinc, phosphorus and magnesium.